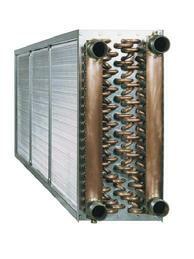 At Luvata we produce a wide variety of water or fluid coils for numerous HVAC&R applications. We custom design coils for any fluid including refrigerants, oils, antifreeze, thermal oils or other solutions to meet customers' unique conditions. 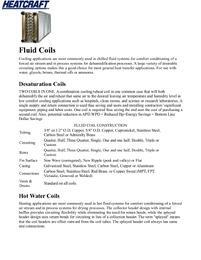 When recommending a coil design we take many factors into consideration. We will work with you to identify the material combination that is best for the environment and air conditions that the coil will be placed into. 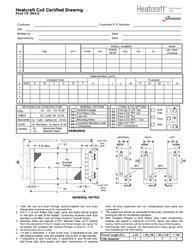 We will recommend a frame design according to the type of installation, the maximum area of fins and required fin protection. Cleanable water or fluid coils are also available. Additional tube material available upon request. Additional fin material available upon request.